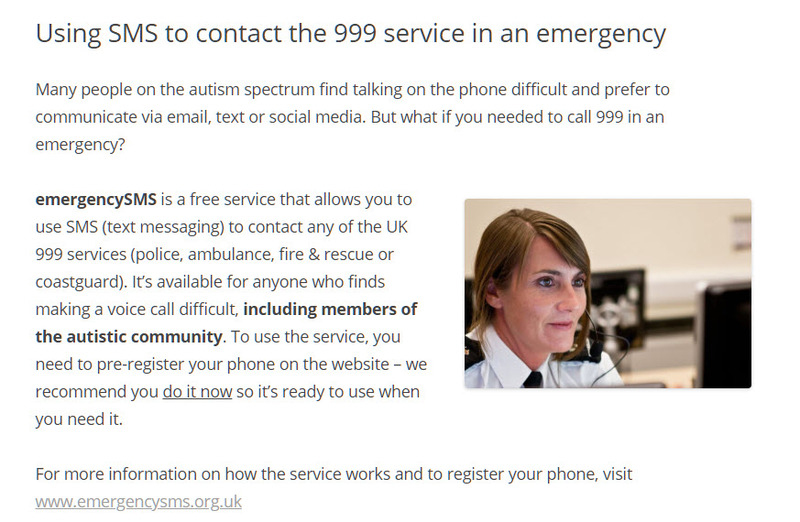 Did you know that if you any difficulties using the phone (including Autism and associated social anxiety, hearing impaired) you can now text the 999 emergency service. You need to pre-register your phone. Here’s a screenshot from the National Police Autism Association (NPAA) page about the service. The page also contains a link to download a leaflet on using the service. 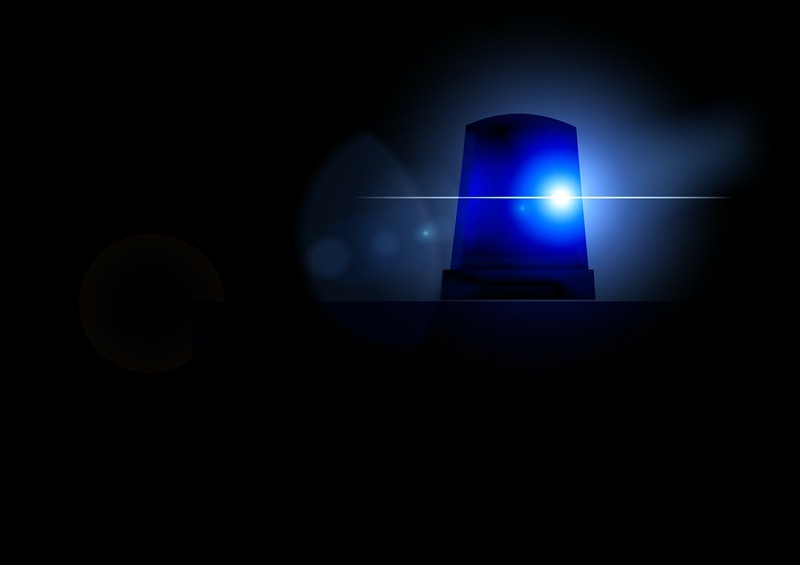 This is a fantastically valuable service, but doesn’t seem to be well-publicized. So if you know people who would benefit, please share this information.